So, I was pointlessly plunking around on the internet the other day, when I should have been down in my shop, merrily creating something that would make me happy. But I came across a question in a chat room that inspired this column. That’s a really good question. 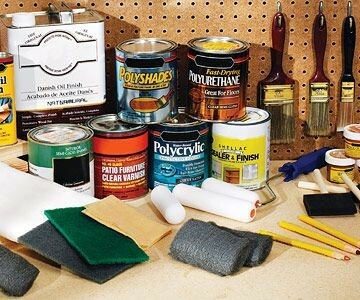 In past blogs I have talked about the first steps in getting your shop set up, the tools you need, and projects for beginners. But I have never really delved into the skills you need to use that shop and those tools to build those beginner projects. There are five basic skills that come to mind. Master these concepts, and the rest of wood joinery will fall in place. Not without practice, of course, but if you fail at these five skills the fanciest tools in the world won’t save you from creating anything more than a lot of scrap lumber. Let’s face it. If you can’t properly cut a piece of wood, there is no way you are ever going to join it to another piece of wood to make something useful. There are two sub-skills (is that a word?) that fall under the main concept of cutting wood. The first step is to properly measure the piece of wood so that you know where to cut it. I touched on this skill quite heavily in that March, 2018 blog, so I’m not going to do too deeply into it here. Go back to that blog and read up proper measuring techniques before moving forward here. Go ahead…we’ll wait for you. Okay, you’re clear on how to measure a piece of wood now, right? Good. Now let’s move on to the second required skill. Choosing how you’re going to cut it. My shop has more saws than any other tool. I have band, table, circular, hand, jig, compound miter, scroll, keyhole, and probably half a dozen other saws that I’m forgetting at the moment. While there is some overlap in the uses for all of those saws, there are specific tasks for which each saw is particularly suited. For example, if you need to rip an inch off the side of an eight-foot long piece of lumber, yes, you can do it with a circular saw. But since this is a hand-held saw, you’re likely to end up with a pretty rough edge. You could use a band saw, but that, too, is likely to lead to a less-than-perfect edge. 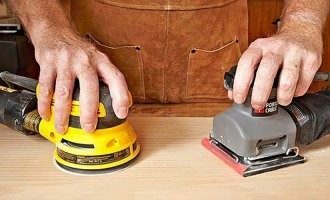 Yes, you could even use a handsaw, but it’s going to take a ton of energy, two hours, and a whole lot of sanding to make that work. Your best bet is to set the fence on your table saw to the proper width, and rip that board in under a minute with an edge as straight as can be. So, learn the capabilities of each of your saws. And if you find that none of your saws are specialists in the exact cut you need to make, maybe you need another saw. 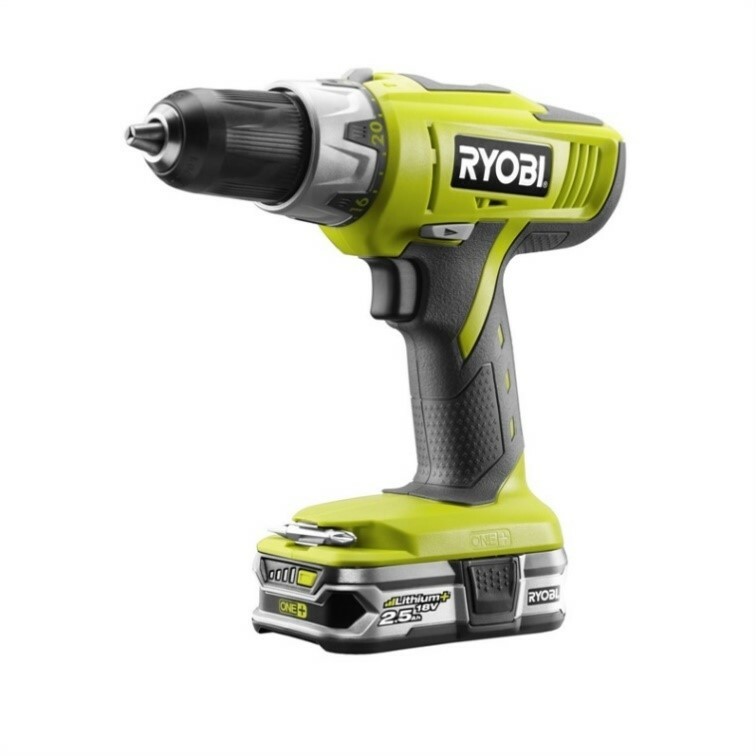 You will actually probably use your drill even more often than you use that collection of saws. Unlike saws, there are really only two types of drills. The hand-held drill we are all familiar with. Some plug in and some use sleek, modern batteries for cordless functionality. But it is still a hand-held drill. The other main is called a drill press. 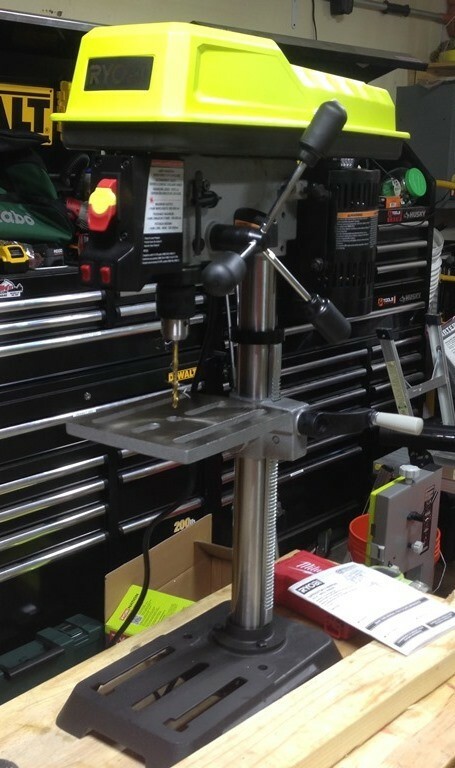 The drill bit is mounted at the end of a shaft that can be extended straight downward towards an adjustable table where you hold ( or, preferably, clamp) the piece of wood you are drilling. Drill press work is precise and repeatable. It’s my favorite way to drill holes, whenever possible. But you can’t always bring the work to the drill. You usually have to bring the drill to the work. There are all kinds of jigs and guides you can use to help get accurate results from your hand drill, and I recommend investing in a variety of these gadgets. But, you also have to get good at drilling straight, clean holes by hand. There’s no getting around it, sometimes. You will only get good at this by practicing. So, grab a few pieces of scrap wood (you know, the ones that you screwed up measuring before you sawed them) and turn them into swiss cheese. Walk down the fasteners aisle at your local home center or hardware store, and you will find a bewildering array of different types of screws. Yes, every screw begins with the same concept; an inclined plane wrapped helically around an axis (and you thought I was a drop-out!). But the similarity ends there. A wood screw has a course pitch to the business end, an unthreaded shank, and a head designed to be countersunk into the wood for a smooth surface. A machine screw has a finer pitch to the threads and a head that is designed to stay above the surfaces being mated (usually tightened with a screwdriver or a bolt driver). Drywall screws have a very coarse pitch and are long and thin. Machine screws have a fine pitch to the threads designed to be mated with a nut, and a button head. And there are endless subsets within those broad categories. My best advice is to go to that home center and spend some time investigating the possibilities laid out for you in that aisle. Sure, some folks might think you are a little, um, “screwy” for hanging out there. But the knowledge you will gain will pay off in the projects you build. 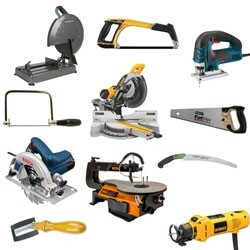 If saws outnumber all of my other tools, sanders come in a close second. Bench, block, belt, orbital, and a wide collection of different-shaped hand sanders. Why? Because there is no other step as important to creating a beautifully finished wood project than sanding. Like saws, each of these sanders has a different specialty. In addition, each of those sanders uses sandpaper in a wide variety of grits. The lower the grit number, the more course a sandpaper is. Although the coarsest of sandpaper is 20-grit, I usually start sanding a project with 80 grit paper. As you get a smoother surface, you need to switch to a higher number (less coarse) grit. Most of the time, by you get up to around 220 or so, your piece is ready for finishing. Although for truly glass-like surfaces, you can take your sanding all the way up to 1000 grit. 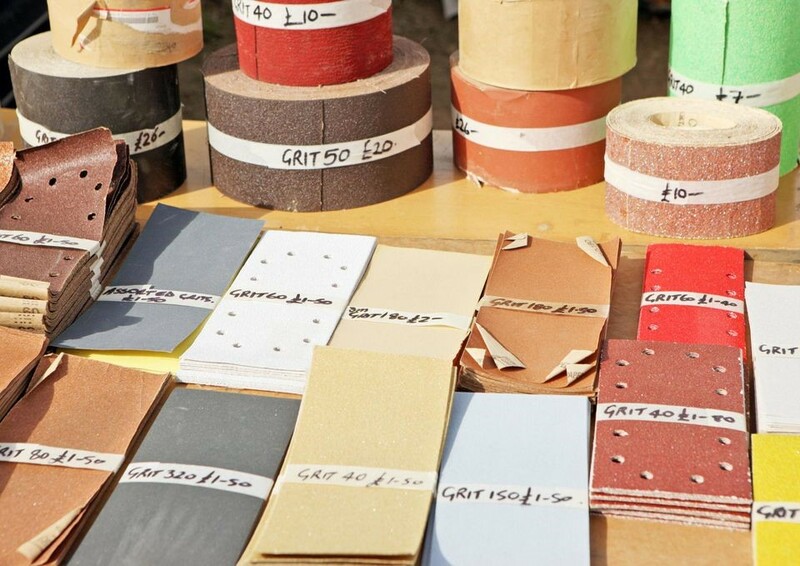 There is an amazing and comprehensive science behind the lowly product of sandpaper. You can learn all about it at this Sandpaper Guide. Simple fact: Nothing is finished until it’s finished. Whether you are painting, staining, waxing, or clear-coating your project is going to depend upon what that project is. Again, I recommend wandering the finishing aisles of you home center to see what’s out there. Also, don’t just do this once and think you have it figured out. Stains and paints are changing all the time. Every time I wander those aisles, I find something new. These are 5 skills that every carpentry hobbyist needs to master in order to build beautiful creations. Like many things in life, it only takes minutes to understand them, but a lifetime to master.